Ever wonder where the Clearwater palisades came from? 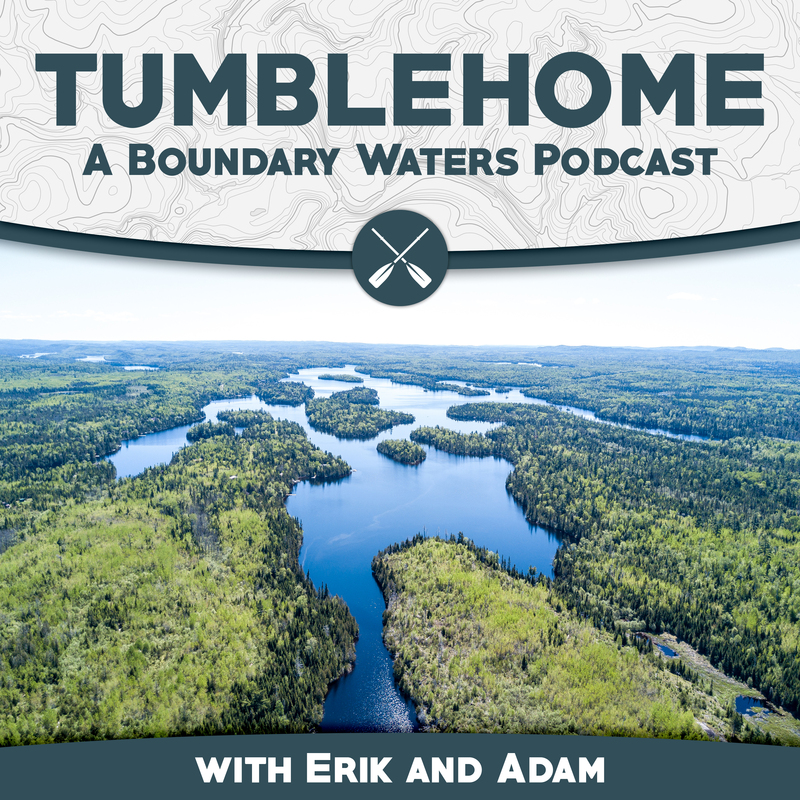 We are joined by Tori this week to discuss the basics of geology in the BWCA and where some of the more prominent features came from. From the mid-continent rift to volcanoes on the north shore to the logan intrusion and even the Duluth Complex, its only the tip of the iceberg but we’re doing our best to give a brief overview of why some things are the way they are.